Memorial is a place where families and friends gather in their yards while the kids play. The incredible balance of beauty, space and peace prevails year round. We are secluded in the center of one of the largest cities in the country close to everything, but far enough away that coming home feels like an escape. Enjoy the beauty of leaves changing colors in the fall, cozy up to the fire on winter nights, smell the fresh new air of spring and bask in the summer sun. No matter what the season there are always experiences that only Memorial can deliver. 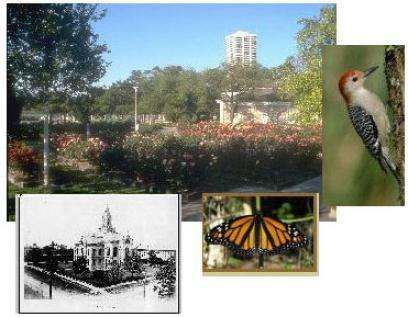 Feel free to browse the site to learn more about the history of memorial, our parks, the arboretum, and bird sanctuary. Contact me today for more information or if you have any questions.